Offensive football really is a matter of efficiency more than it is flash and yards. Take for example Christian Hackenberg's opening game against UCF in Ireland a few years ago. Hackenberg would throw for 454-yards in a single afternoon. 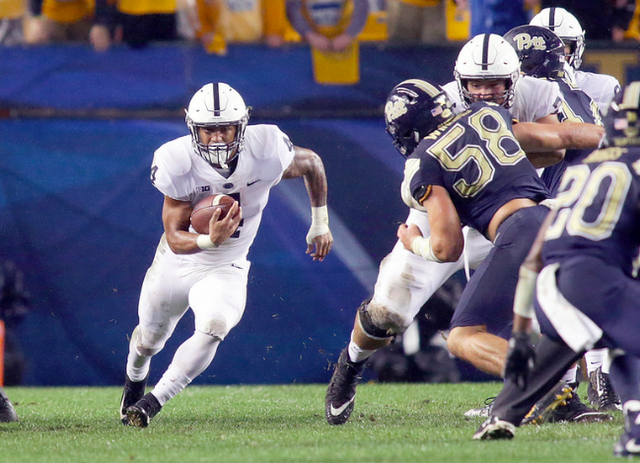 Still the only Penn State quarterback to have ever broken the 400-yard mark in a game. But he threw for a single touchdown.